Did you know that if you or a loved one were seriously injured in a traffic or driving accident that you could be eligible to file for personal injury claims? With over 20,000 passengers killed in 2013 because of traffic crashes and over 2 million passengers injured, a significant number of personal injury claims are filed every year. This is especially true in cases where a person dies as a result of injury and statistics show that someone is killed because of drunk driving every two minutes, despite efforts to reduce the amount of drunk drivers on the road. If you’re thinking about filing a personal injury claim, here’s a few things you should know in advance. 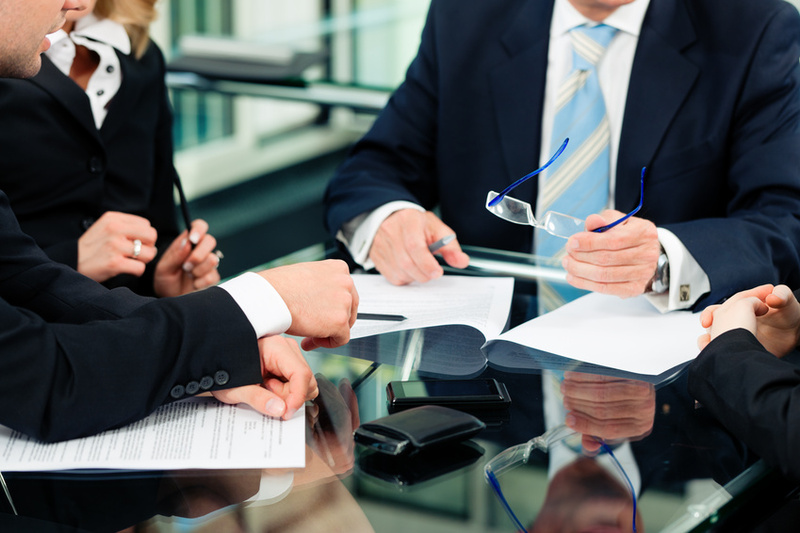 You may also want to hire a personal injury attorney who knows all the ins and outs of personal injury law. < What’s the Definition of Personal Injury? The term itself is pretty self explanatory — it’s injury done to a person, instead of property. However, the injury isn’t just restricted to the physical; it can also be mental or emotional. In law, it’s generally used to describe a lawsuit where it’s claimed that the injury done to the plaintiff was a result of someone else’s carelessness or oversight. There are two types of damages in these cases. Damages can be either special or general, meaning that the damage can be quantified (loss of money because of injury or time off work, damages to property, etc.). General damage means things that can’t be quantified — someone’s mental state, physical pain, the aftermath of defamation, etc. Like mentioned previously, one of the most common kind of personal injury cases out there are accidents that occur on the road — either in traffic or because of drunk driving. Accidents at work or the home, assault, or while on holiday are also common. Additionally, injury because of a faulty product can also be fair grounds for filing a personal injury claim. Unfortunately for many Americans, some personal injury claims are filed because of accidents that occur medically or dentally. These can be either because of treatment at a hospital — surgery errors are responsible for almost 35% of all medical malpractice suits. Other claims can be filed because of a faulty diagnosis or treatment course from a doctor — the latter is responsible for almost 50% of claims filed. Negligence claims can be very costly for hospitals and can be nightmares for those involved. These all present significantly more difficult legal processes and may require more experience in the courtroom or building a case. Additionally, if your injuries are serious enough, they may deviate from the normal settlement and you’ll want expert advice on what’s fair. Although the legal costs can be higher with an attorney, your chances of winning the case may also be exponentially increased. One of the best ways to find a good attorney is to ask friends, families, or even your local bar association for personal recommendations. Be sure you conduct interviews with any lawyers you’re considering hiring on — trust is paramount in these kinds of relationships. You want to be sure you’re entering into a partnership that you’re comfortable in. If you can’t work with the lawyer, your case is going nowhere fast. If you’ve been the victim of a drunk driving crash, bad medical practices, or accidents at home or while on holiday, and are now facing extreme medical costs as a result, don’t just sit there inactive. You may be eligible to receive compensation for your distress and injuries. It’s certainly worth looking into and you may be pleasantly surprised by the results. If in any doubt, consider contacting friends and families for referrals for a personal injury attorney, who could make a huge difference.